Gavin Peace is to join Arriva North East as Engineering Director at the end of August 2014. Gavin has a wealth of board level engineering experience, bringing expertise from both inside and outside the UK bus sector. 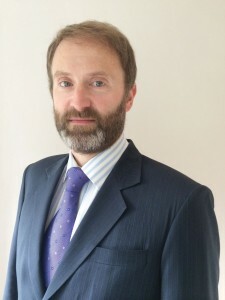 He has held senior positions at companies including National Express, First Bus and Alstom. He succeeds the long serving John Greaves, who retires after over 45 years in the industry.